Although sometimes having a pet can seem like a big task, and it can be frustrating at times, the good moments outweigh the bad, and pet owners will always say how happy they are with their pet. One of the many benefits of having a pet is that they are excellent stress relievers – here are some of the reasons why. Studies have conclusively shown that simply being in the presence of animals lowers your blood pressure, which can rise dramatically due to stress. It’s not just petting a dog or a cat that can do it either; any kind of animal will do the same job. You don’t even need to be physically touching them as watching fish swimming in an aquarium has been shown to have the same stress-relieving effect. Have you ever wondered why so many dentists like to have fish tanks in their waiting rooms? It’s because being around pets makes potentially stressful situations much less so. Studies aren’t sure whether it’s the reduction in blood pressure allowing people to think more clearly or the fact that people don’t want to upset the pet in question by showing their anxiety, but either way, it’s a useful fact to know. On average, pet owners get more exercise. 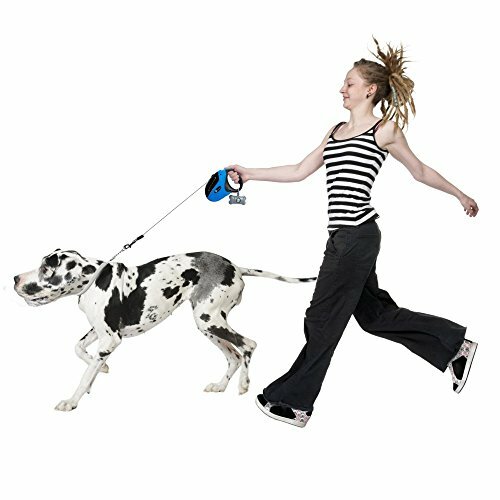 This is obvious in the case of dog owners who need to walk their pet every day and train them with advice from your pet land, but it’s true with other pets as well. Simply getting up and down to open the door for a cat, or working hard to clean out a rabbit hutch is exercise – exercise that other people without pets aren’t getting. Good exercising will relieve stress because it releases the ‘happy hormone’ serotonin. With that coursing through your body rather than too much of the stress hormone, cortisol, you’ll feel much better in general. Having a pet keeps you ‘in the moment,’ and helps you to be more mindful. Mindfulness is about living in the present, not worrying about the future or feeling stressed about the past. It’s becoming one of the most popular ways to relax and enjoy life, but it’s a difficult thing to start. Having a pet is a great way to get started. They keep your attention, and you need to be fully focused on attending to their needs, just as you do when you practice mindfulness. Going for a long walk can help you clear your mind, and so will playing a fun game of fetch. It all helps towards reducing your stress levels, and you’ll find you can think a lot clearer when you’re done. People who own pets are far less likely to feel lonely than those without, and this can help to reduce stress. Firstly, the pet itself is a source of company, so the owner is never really alone, and will always have someone to talk to, even if they don’t talk back (sometimes that’s the best kind of conversation to have!). Secondly, an animal (particularly a dog) will ‘force’ the owner to go out of the house and potentially meet other people in training sessions and on walks. They could even get chatting to someone in the veterinarian’s waiting room. With a pet, there are many more chances to interact with other people. ← Who Would Have Thought that Camping Can be so Romantic?